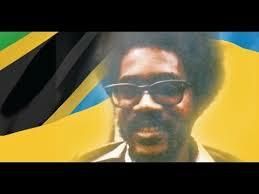 Walter Anthony Rodney was born on March 23, 1942 in British Guiana. Rodney came from a working-class family and he was encouraged to strive for educational greatness and was considered a very bright student. He would eventually attend Queens college in British Guiana (now Guyana) and was a champion debater and athlete. Rodney would eventually earn a Phd in African History in 1966 from the School of Oriental and African studies in London, England. After college, Rodney would continue to travel internationally and would soon become well-known as an activist, orator and scholar. Rodney would go on to teach in Tanzania, Africa, at the University of Dar es Salaam, from 1966-67 and later in UWI Mona in Jamaica. He was a harsh critic of the middle-class and their role in post-Independence Caribbean nations, and argued against capitalism and argued for socialist development. Because of his advocacy for the working poor, that created public awareness and caused some riots to breakout, costing millions of dollars in damage to public property and according to the government, resulted in the death of several people, Rodney was banned from returning to Jamaica by the Jamaican government. Rodney would soon return to the University of Dar es Salaam from 1969-74, as a history professor. 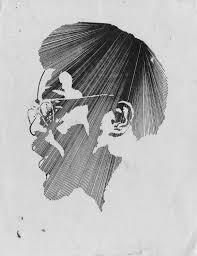 Rodney would become an influential Pan-Africanist and played a big role in the Black Power movement in the Caribbean and North America. In 1974 Rodney returned to his native country of Guyana from Tanzania, Africa. Where he intended to get a professor position at the University of Guyana, but because of his political activism, he was denied a professor job because of government objection . Soon afterwards, Rodney would found his own political party, the Working People’s Alliance, a party that would quickly become a legitimate threat to Guyana’s government, that was controlled by the PNC party. In 1979 Rodney would be arrested by the government and accused of arson on two government buildings. 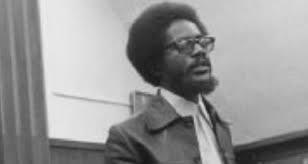 On June 1980, Walter Rodney would be assassinated, when a car bomb exploded when he got into his car, after returning to Guyana from a independence celebration in Zimbabwe. Rodney was only 38, it is believed but still has not been proven that Rodney’s assassination was set-up by then president of Guyana, Linden Forbes Burnham.